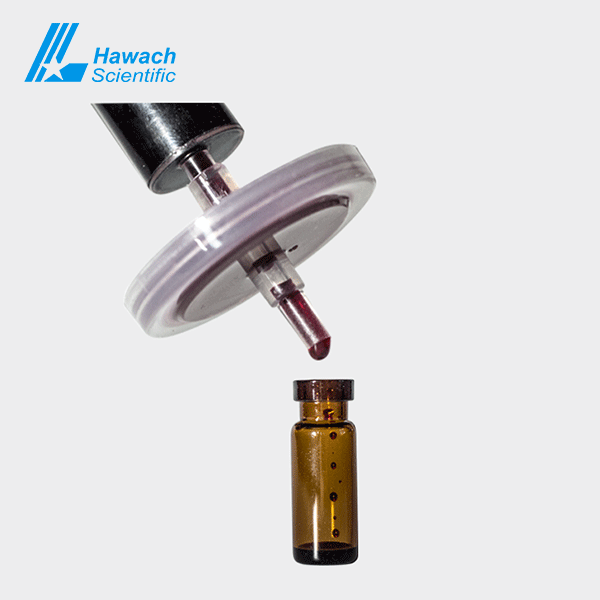 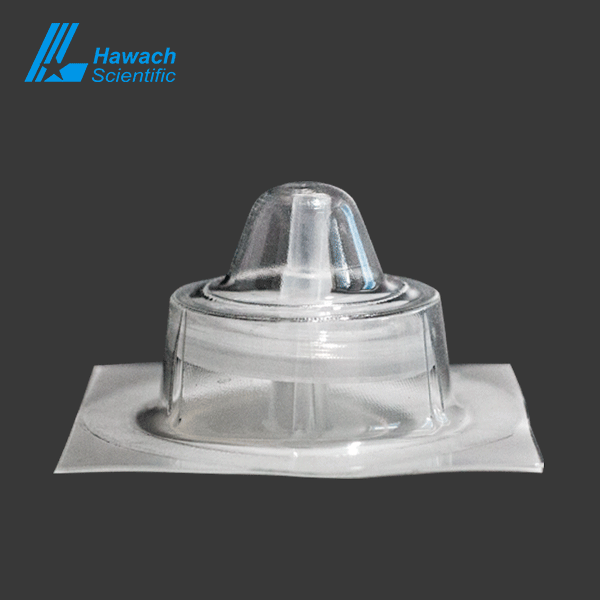 Hawach sterile MCE Syringe Filters are hydrophilic and have very low chemical resistance. 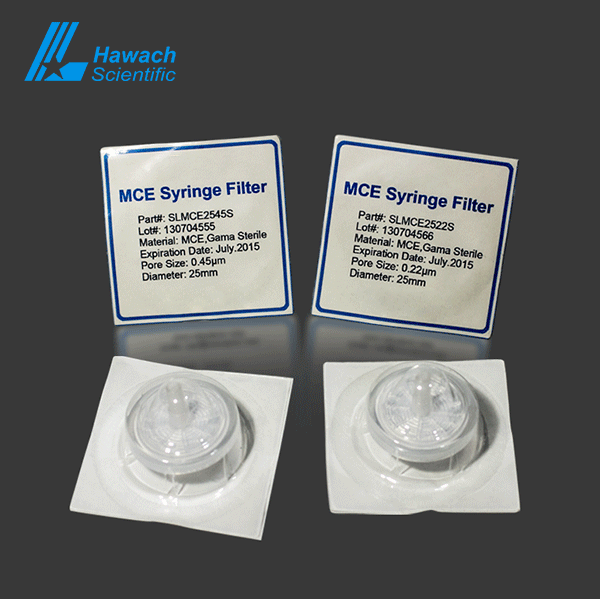 Sterile MCE Syringe Filters effectively bind trace proteins in all aqueous solutions, good solvent resistance. 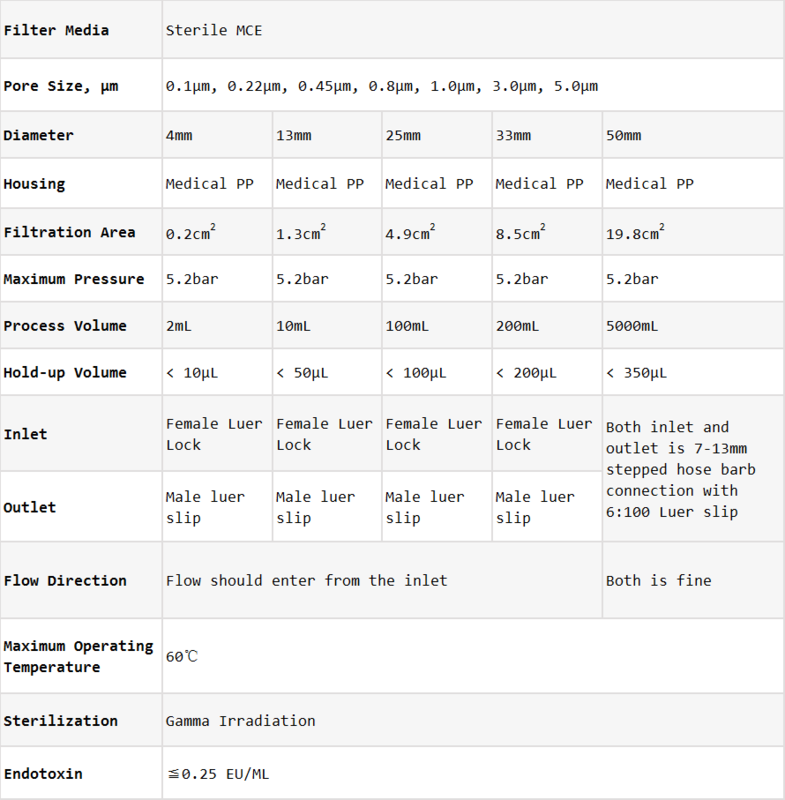 Sterile MCE Syringe Filters high pore ratio leads to a faster flow rate, suitable for water-based samples. 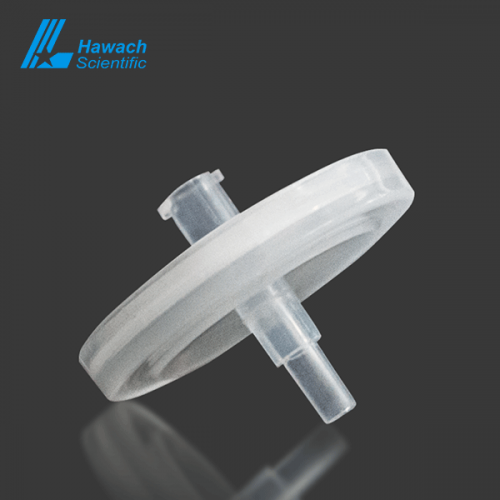 Applications of sterile MCE Syringe Filters include aqueous solution clarification and sterilization, filtration of air particle and bacteria, alcohol and bacteria filtration.